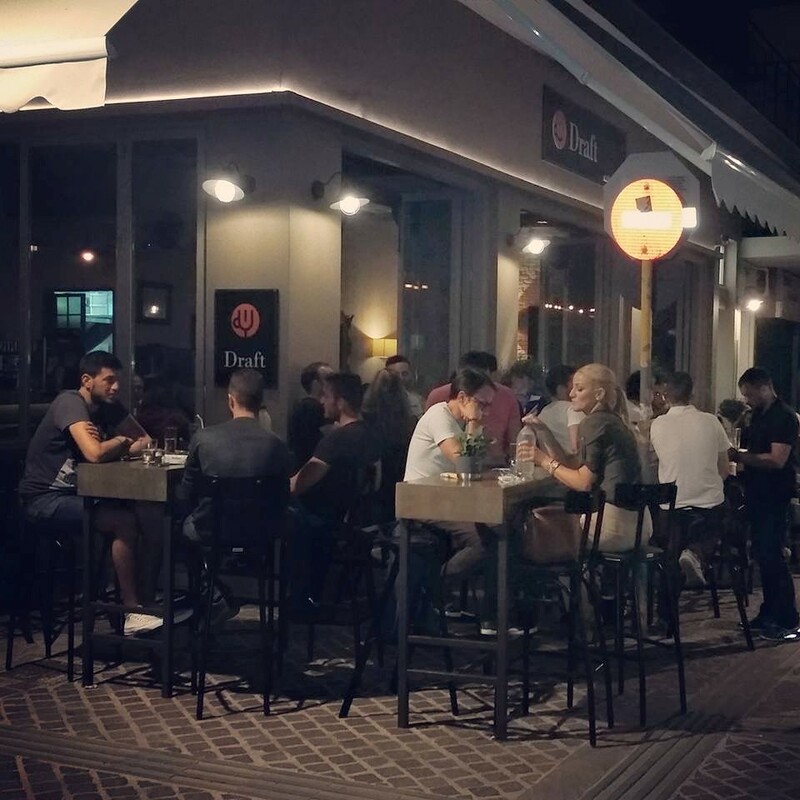 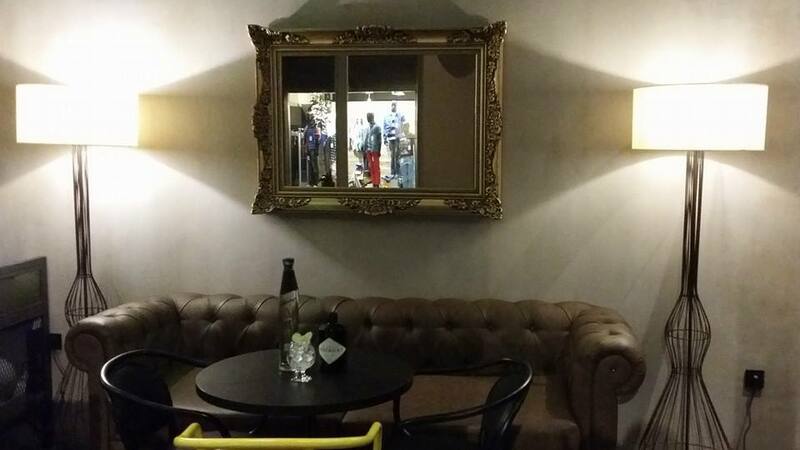 Trendy and cozy bar, beautifully set on a pedestrian road of downtown Chania. 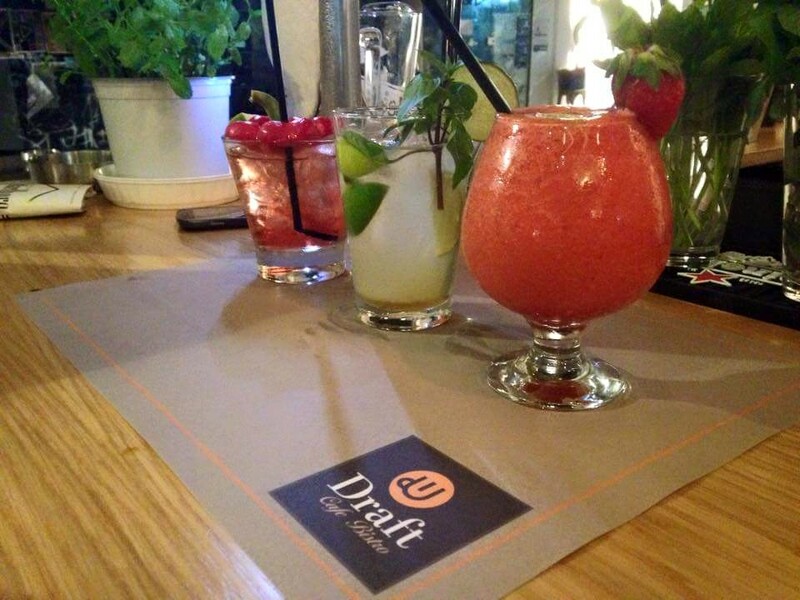 Long list of Mojito, Margarita and Daiquiri versions. 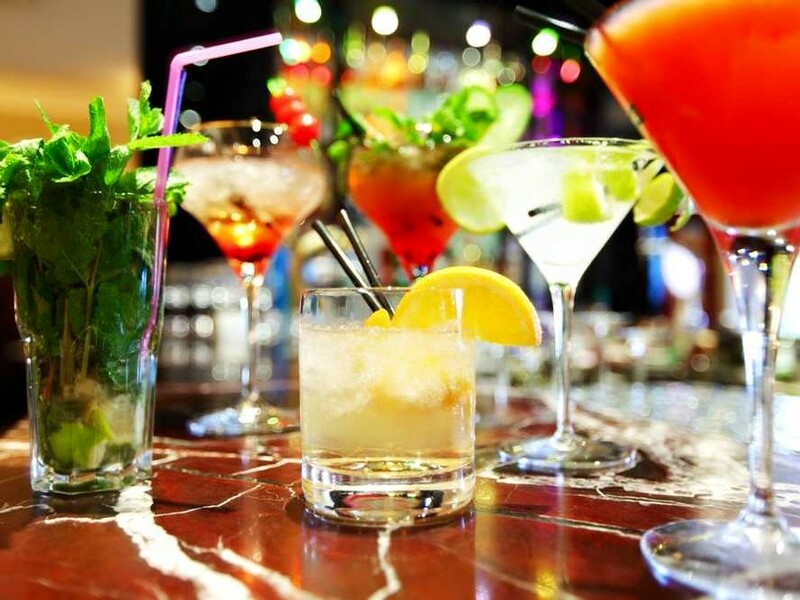 Cocktails mixed with imagination and respect to the delicacy of ingredients. 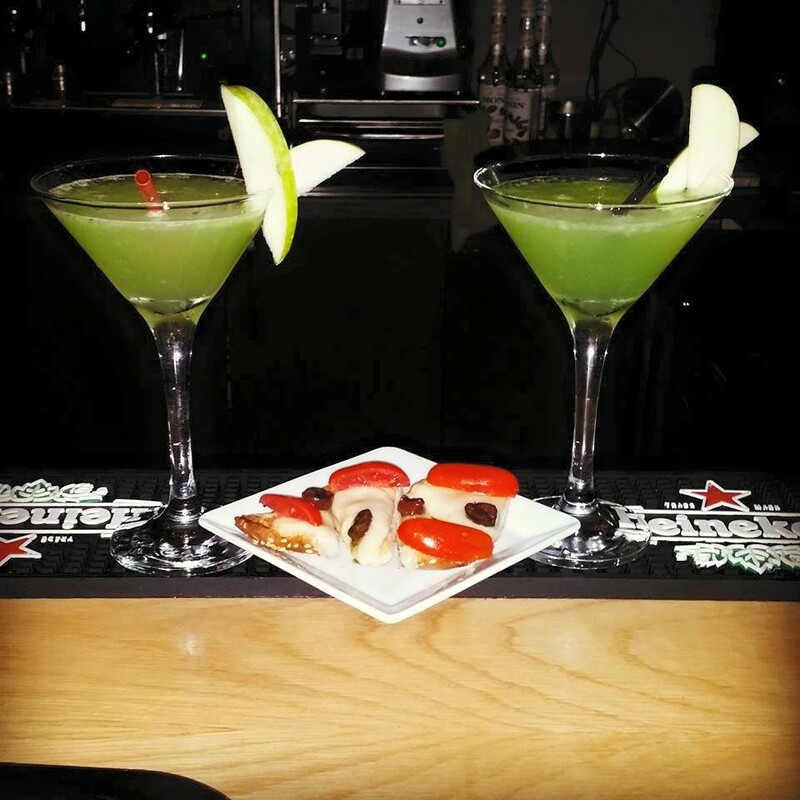 Everything is accompanied by tasty food suggestions, to make your night out even more delicious.